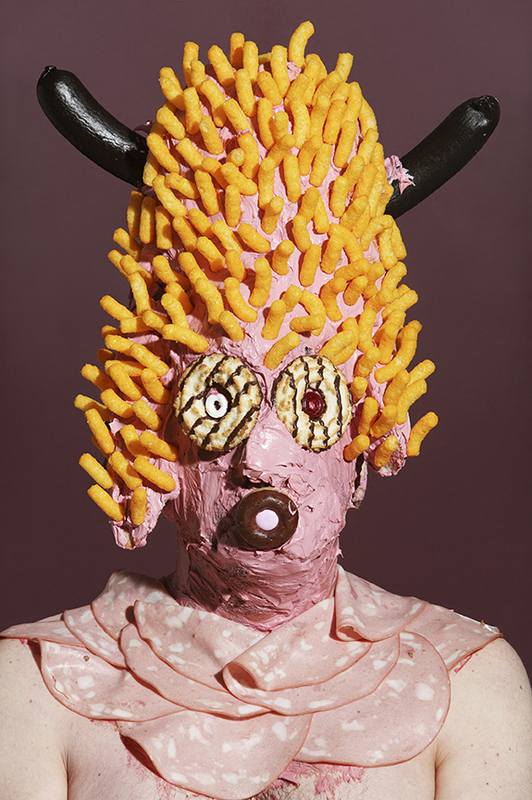 Following the success of James Ostrer’s recent exhibition Wotsit All About at the gallery in 2014, we are delighted to present a solo booth of his works from the series to the diverse audience of the fair at Art15 from 20 until 23 May, London . 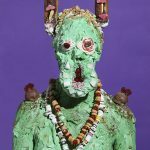 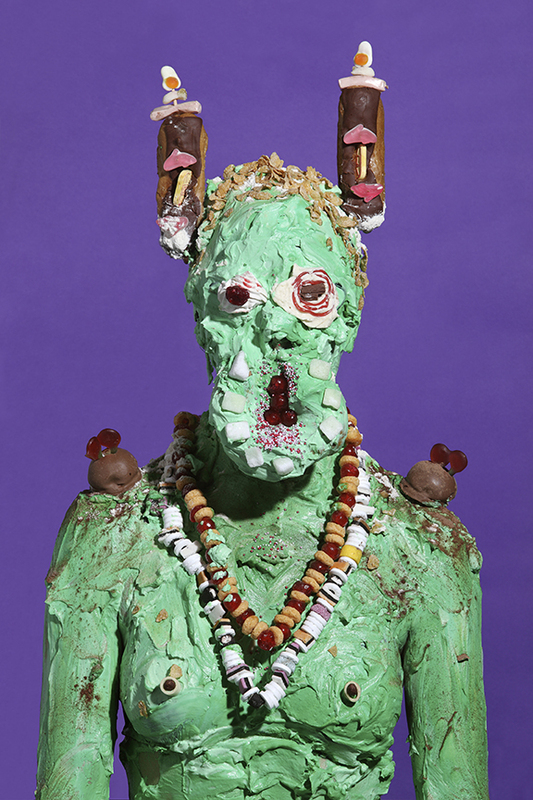 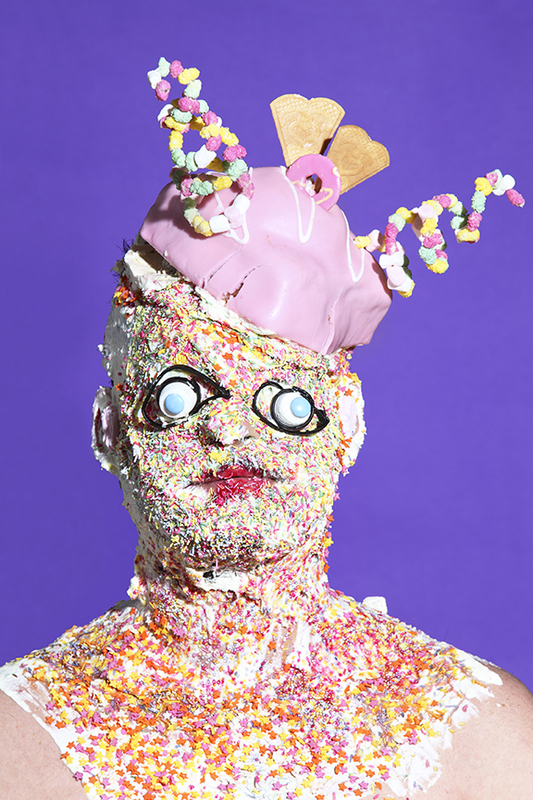 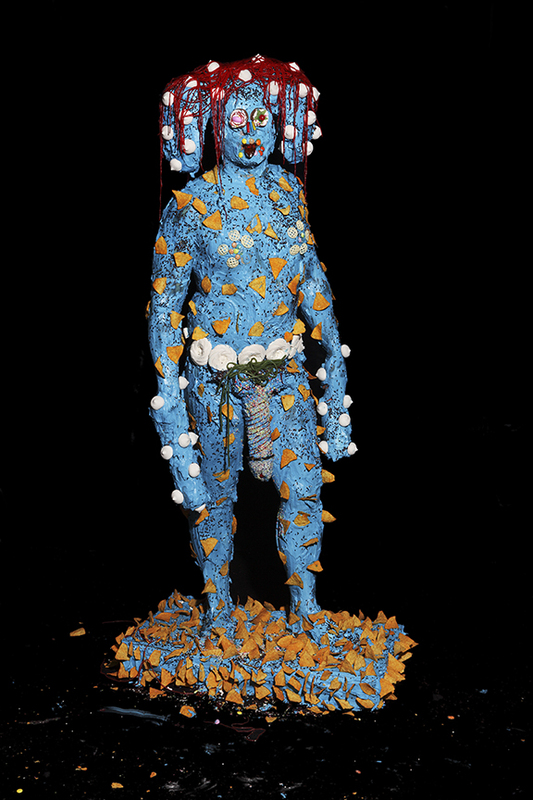 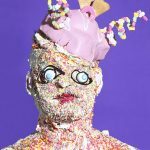 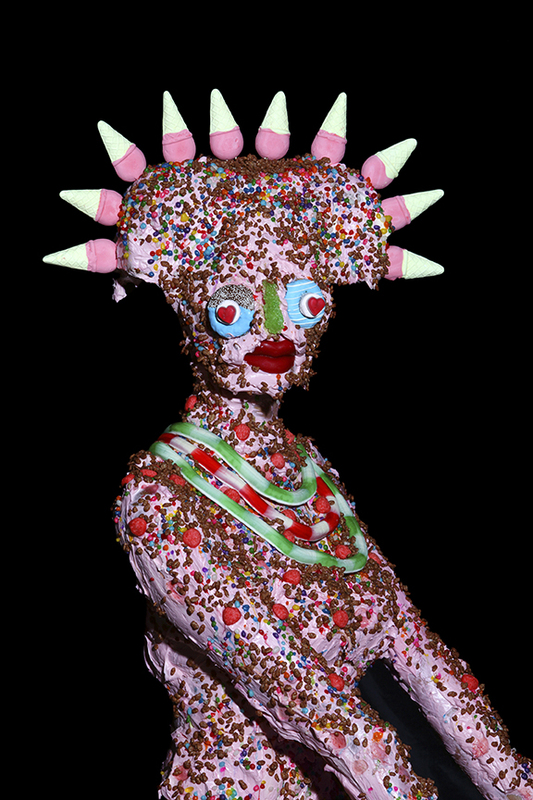 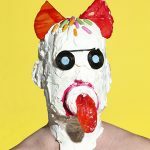 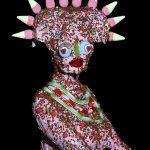 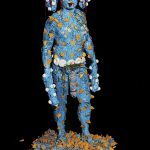 The artist’s photographs of sugar adorned subjects allude to the history of primitive art, synthetic dietary sugar intake, and an irreverent twist on the absurd in which societal practices of ingestion oscillate into a nightmarish world of abject effrontery and nutritional disillusionment. 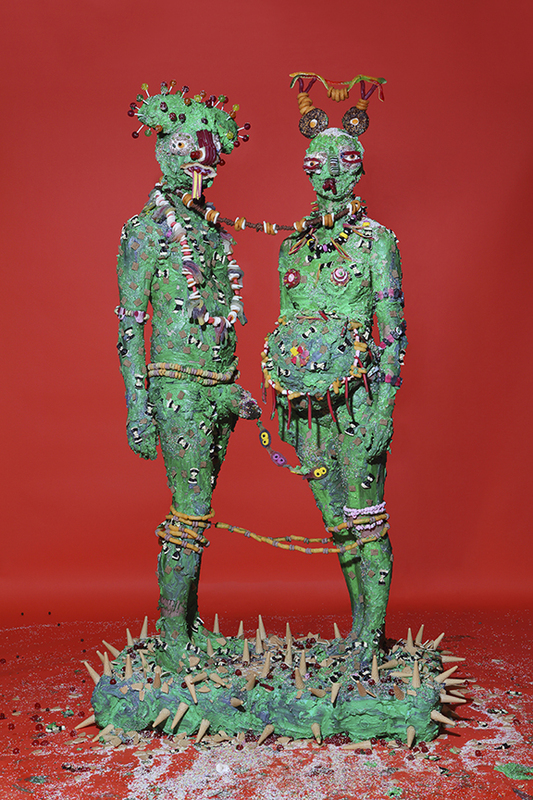 James Ostrer’s work often tests the limits of the body politics in the ever-evolving analysis of the western body, sexuality, and society. 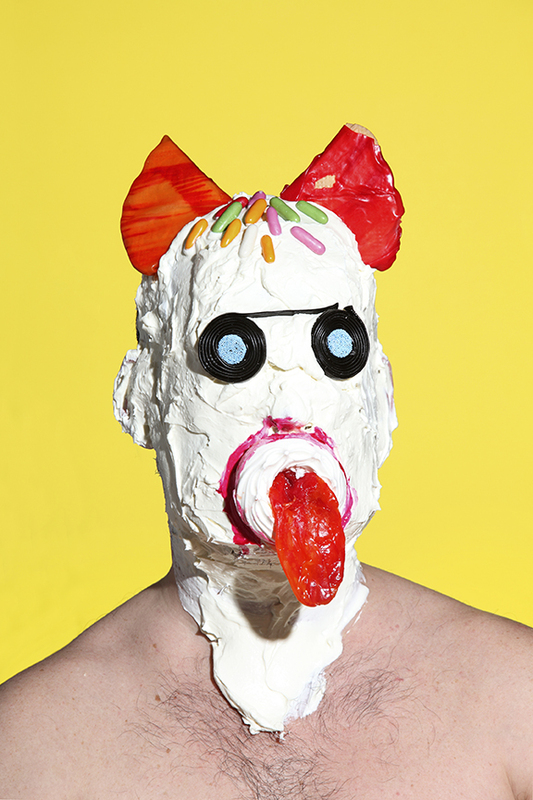 In 2009, Ostrer staged “Customer Container”; an installation in which the artist used photographs of himself taken by six different prostitutes under which the only condition was that they order him to perform as they wished. 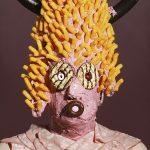 In 2011, his portrait of Nicky Haslam in Lucien Freud’s chair was chosen for the Taylor Wessing exhibition at the National Portrait Gallery.